Next week is the much-anticipated Women’s Lifestyle Expo and I’ve got a set of tickets to give away to one lucky reader! 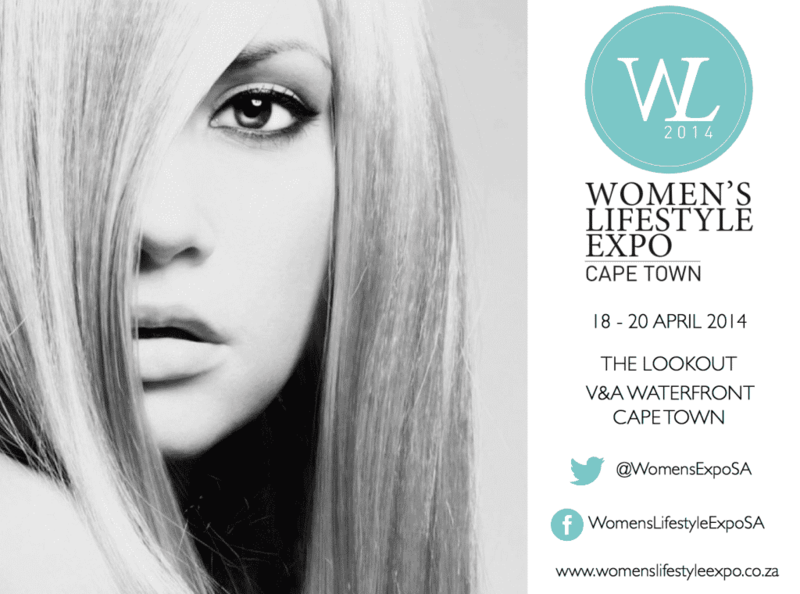 1) Follow @CapeTownInsider and @WomensExpoSA on Twitter. Competition closes 12pm Monday 15 April.